The goal of conducting a mold inspection is to find where mold is growing, the size and extent of the colony, and the water source causing the growth. A mold inspection is essential even if you’ve already found the mold. Visible mold is a strong indicator that there are more mold colonies out of view. The mold inspection will determine the course of action necessary to totally eliminate the problem and make your property safe again. If you need a mold inspection in Utah, contact Utah Flood Cleanup today! Before your mold inspection appointment, Utah Flood Cleanup recommends you prepare any inquiries you may have. Your certified mold remediation specialist will be happy to answer any questions regarding the inspection process, mold testing methods, our remediation process or insurance concerns. It is also a good idea to be ready to point out the areas you are concerned about. You may be tempted to wipe up mold before the inspection, please refrain! Disturbing the mold colony increases the health hazard by stirring up tiny little airborne spores that can wreak havoc on your health. 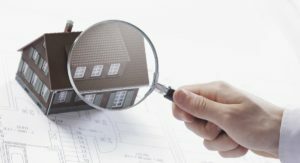 Interfering with the mold could impair the inspector’s ability to find the areas of suspected contamination or give misleading results by identifying areas that are not affected. The on-site mold inspection and damage assessment begin with a careful survey of the entire property. Although this is referred to as a visual inspection, both sight and smell give a good indication for the presence of mold. This detailed evaluation is a non-invasive search for signs of mold and water damage. To inspect other areas where there are signs of moisture, the inspector may ask to move furniture, check ventilation ducts, lift carpet or check behind paneling or wallpaper. To accurately identify all impacted areas, your remediation specialist will use precision equipment to gauge the humidity levels and temperature to locate the source(s) of contamination. Acceptable Relative Humidity (RH) levels are 55% maximum with about a 10% variation for attic and basement readings. Moisture Content (MC) readings may also be taken from surfaces to determine if the material is susceptible to mold growth. 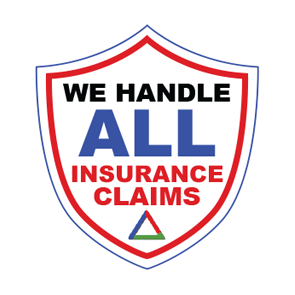 Why Choose Utah Flood Cleanup? Utah Flood Cleanup technicians are IICRC-certified (Institute of Inspection, Cleaning and Restoration Certification). We use advanced testing and restoration technology to perform a thorough mold inspection to efficiently identify and solve your mold problem. An expert mold remediation specialist is skilled to either track down hidden mold or rules out its presence. Utah Flood Cleanup provides comprehensive Mold Inspections for residents throughout Utah. 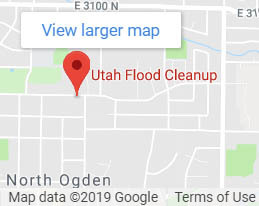 For over 25 years Utah Flood Cleanup has been dedicated to helping families and business owners with cleanup and restoration from fire, water, and mold disasters. Our experts are happy to answer any questions you may have about residential and commercial mold inspections. 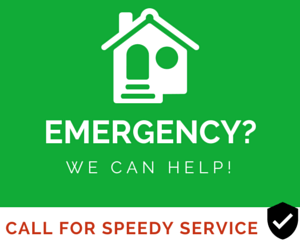 We are available around the clock at 801-876-5225 or Click Here for your FREE phone consultation and FREE inspection for insurance covered disasters.